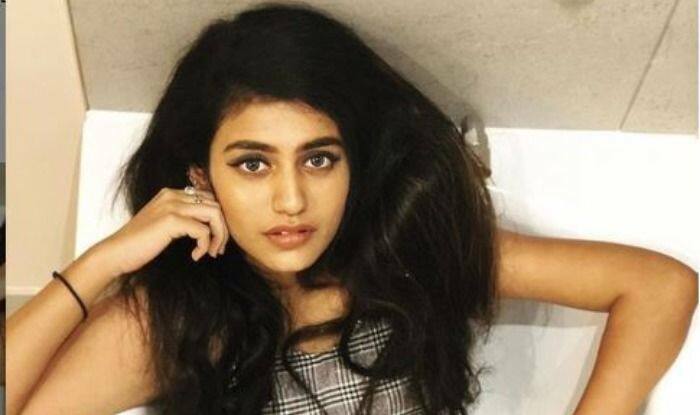 Malayalam actress Priya Prakash Varrier became the internet sensation overnight with just a wink. She still rules the heart of her fans with her pictures. Lately, she took to Instagram to share her picture in a blue off-shoulder dress. In the picture, the wink queen is lying on the bed and posing sensuously for the picture. Dressed in a blue dress, she has teamed up her look with minimal makeup, kohled eyes and matte lipstick. She has kept her hair open and looks stunning, as always. 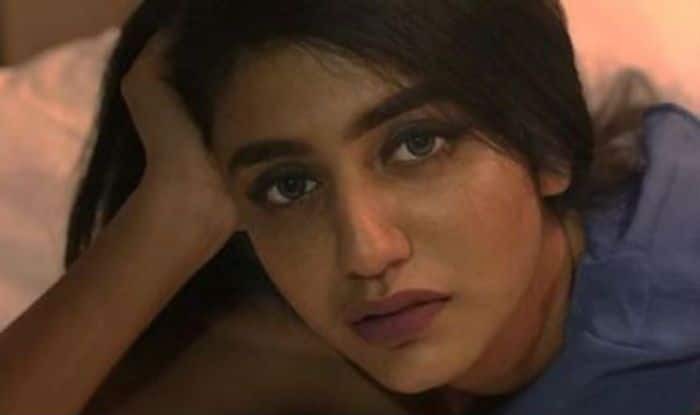 Earlier, her pictures from her latest photoshoot in a tub went viral on social media. With minimal makeup, she kept her hair open and let her flirtatious eyes do the talking. Well, the lady has many reasons to smile as she recently became the most searched personality of the year leaving behind Priyanka Chopra, Nick Jonas and some Bollywood biggies as well.